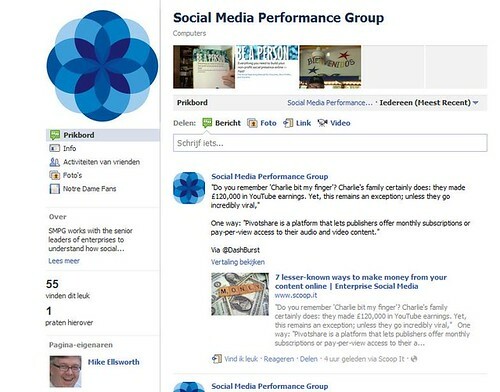 Social Media Performance Group, a photo by totemtoeren on Flickr. SMPG works with the senior leaders of enterprises to understand how social media can benefit the whole enterprise, not just sales and marketing. 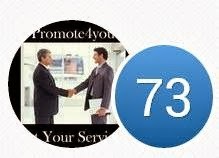 Social Media Performance Group is a premier enterprise social media consulting company that offers a unique approach to integrating social media into the enterprise — forget about the tools, it's all about the strategy! To consult with enterprises on the value of social media throughout their organizations, and provide the tools to maximize social media value inside and outside the firewall.